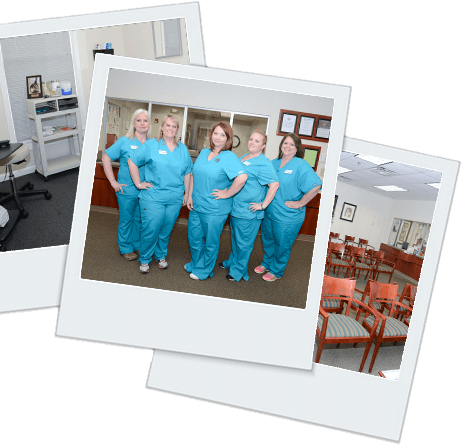 We have 10 convenient locations in the Metro Atlanta Area for your convenience. Our staff is specialized in treating children for all types of allergy and asthma symptoms. 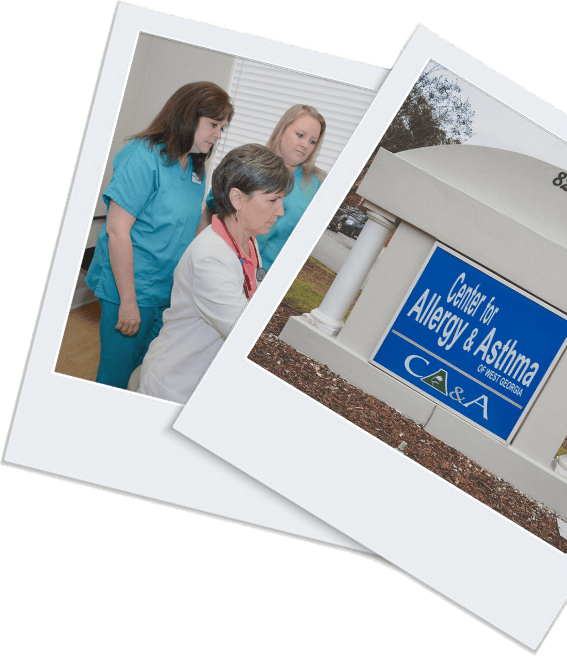 We are an allergy and asthma medical practice that specializes in providing exceptional healthcare to patients suffering from asthma, allergies, sinus problems, and related pulmonary conditions. 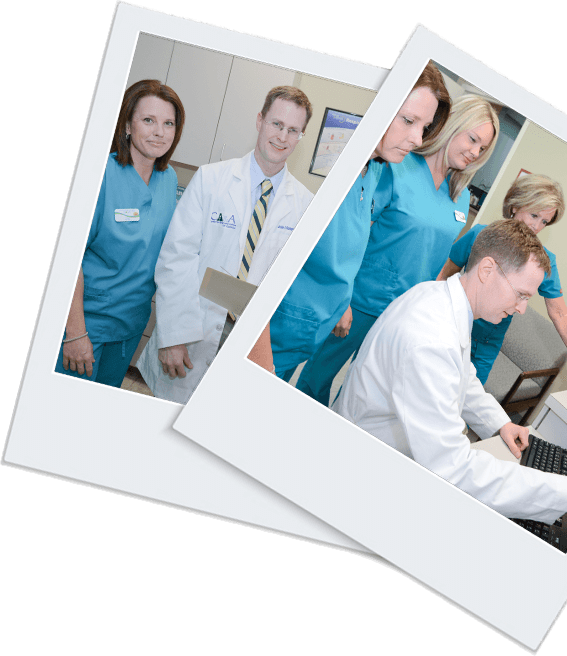 Our award-winning allergists provide customized, comprehensive treatment and preventative care from ten different locations throughout Georgia and the Atlanta area. 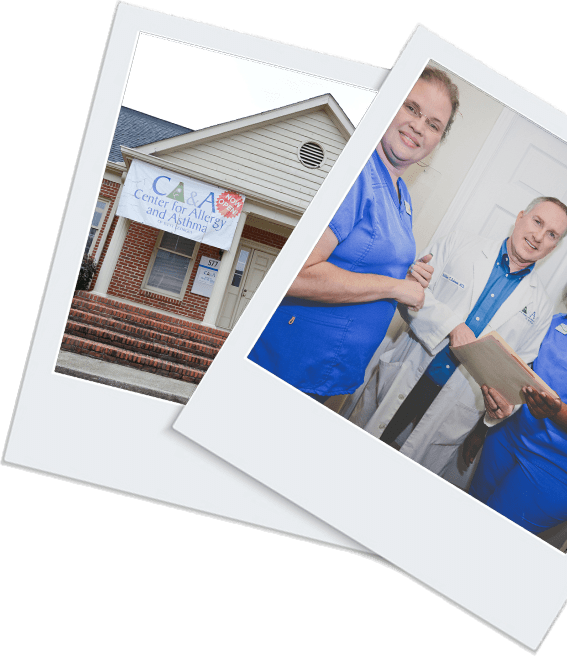 We partner with local hospitals to ensure those in the community have access to comprehensive, specialized care for their specific needs. 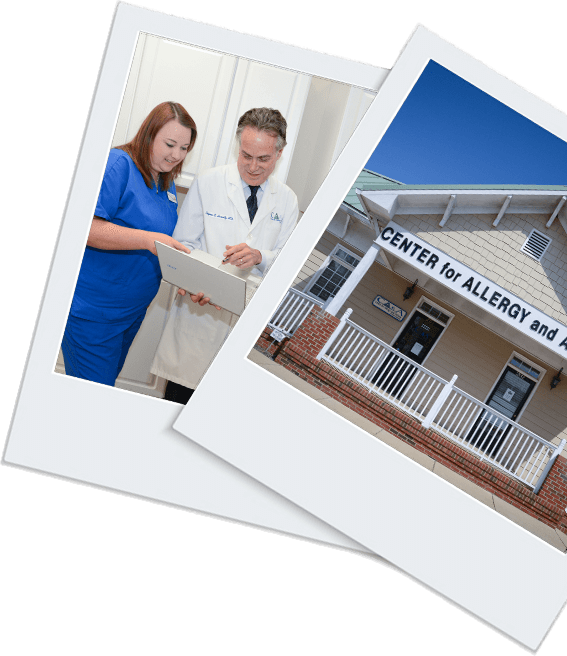 Every single one of our allergists is a board-certified specialist in Allergy and Immunology. This means that after medical school, and after three years of residency in pediatrics or internal medicine, our allergy doctors underwent two more years of focused training. 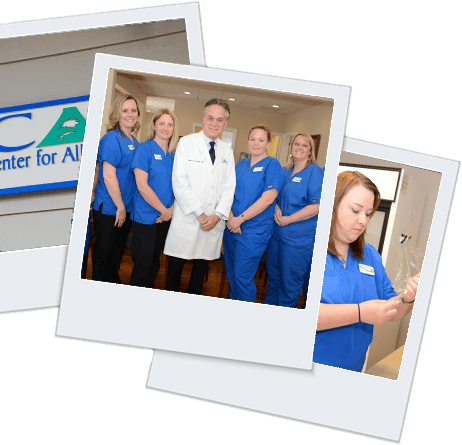 Our team of experts is exceptionally qualified and devoted to helping patients live life to the fullest, free of allergy and asthma symptoms! 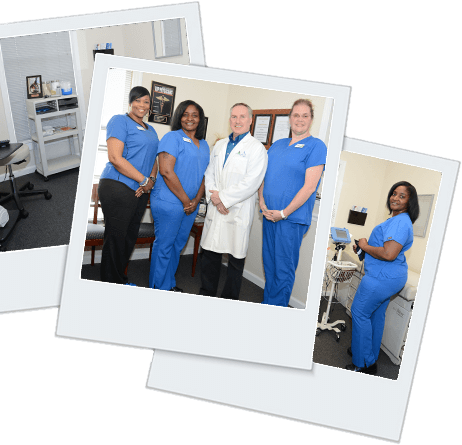 Wherever you are located in the Atlanta metro area, you can find a convenient location near you that offers extended hours and same-day appointments. 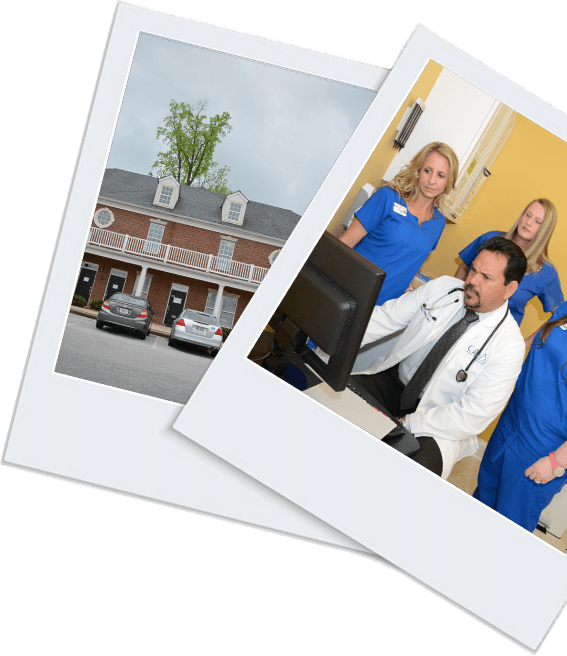 Our Atlanta allergists proudly provide medical care to patients in Alpharetta, Carrollton, Villa Rica, Newnan, Smyrna/Vinings, Hiram, Peachtree City / Fayetteville, Acworth / Kennesaw, Griffin, and Douglasville. 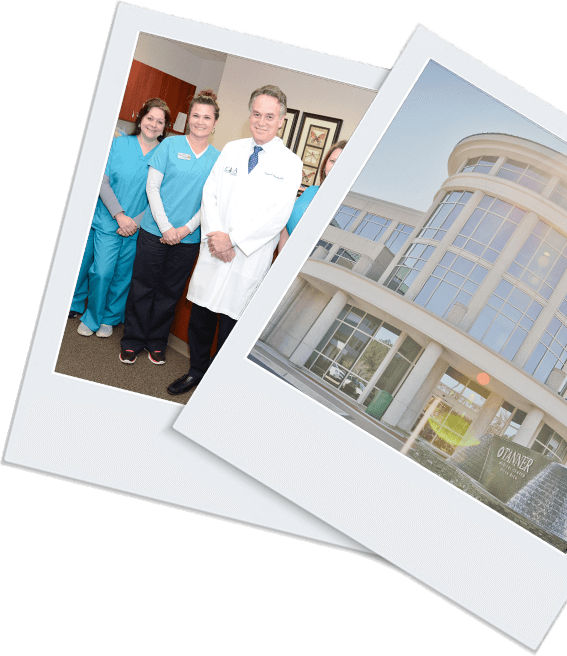 "I honestly don’t know how to thank Dr. Vickery enough for the wonderful medical care that he has provided. 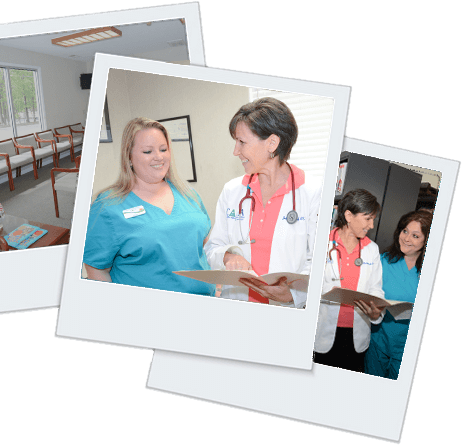 I’m so happy with the care that I’ve received at the Center that I’ve referred you to all of my friends who suffer from seasonal allergies!" Eugene S. Hurwitz, M.D. 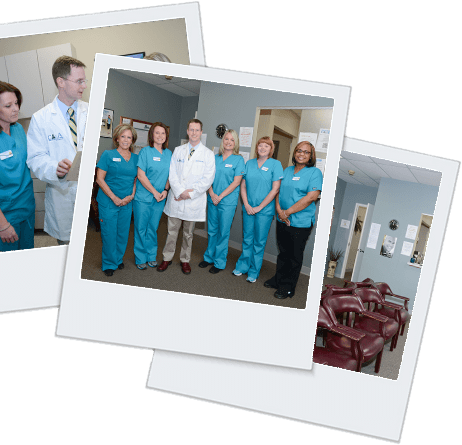 is a well-established allergist who has been practicing in Metro Atlanta, Georgia since 1995. Dr. Hurwitz received his medical degree from the St. Louis University School of Medicine in 1975. He completed his preventive medicine residency at the Centers for Disease Control in 1981 and his fellowship in allergy/immunology at the National Institutes of Health in 1990. Dr. Vickery is a Georgia-born specialist who treats children and adults with asthma, allergic diseases, and immunologic disorders. Board Certified in allergy and immunology, Dr. Vickery has himself suffered from allergies and asthma, and is passionate about helping patients find lasting relief. Dr. Kharod treats patients of all ages for problems involving asthma, allergies, and various immunologic disorders at the Center for Allergy and Asthma of Georgia. Having spent several years in Asia performing medical missionary work, she values the importance of top-tier medical care. 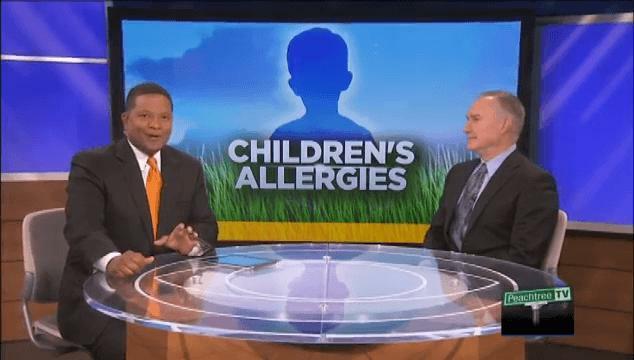 Carlos Moreno is a certified Physician Assistant at the Center for Allergy and Asthma of Georgia. 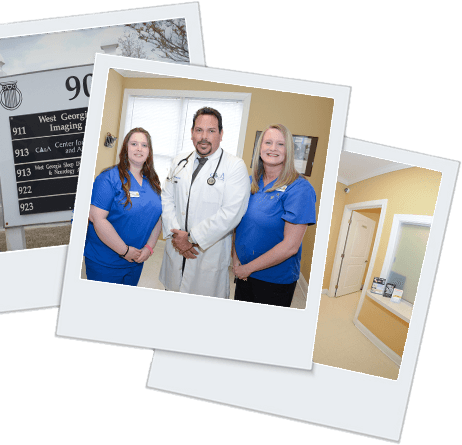 His experience includes years of providing specialized care to allergy and asthma sufferers, and over seven years as an emergency room registered nurse.